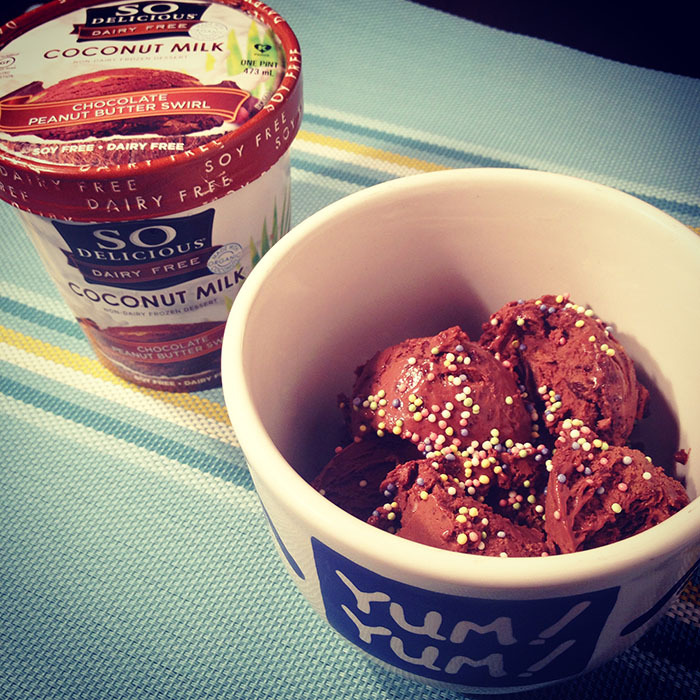 This dark chocolatey coconut milk ice cream is one of the best vegan ice creams I’ve tasted! The unique, addicting flavor will fool even the most discerning dairy ice cream aficionados! 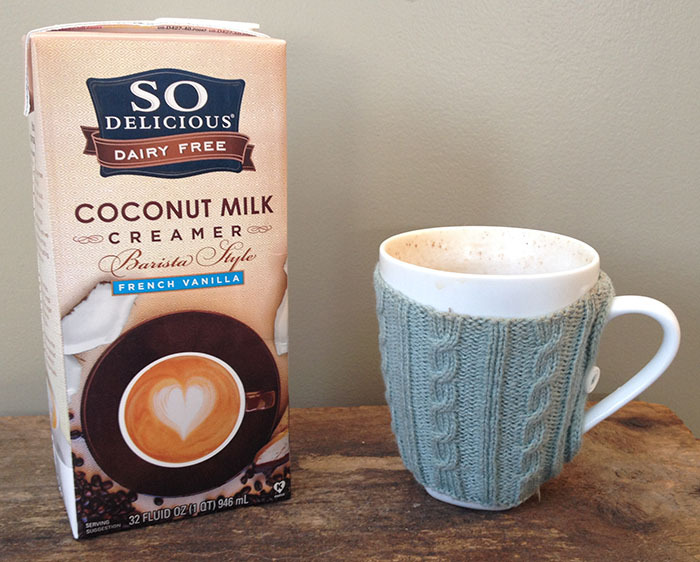 Find it at your local grocery or natural foods store. I received this vegan ice cream as a Christmas present from my boyfriend’s parents. They found it in some grocery store in NJ and brought it on a 4 hour car ride in an ice-packed cooler so it would stay frozen! They obviously know my passion for ice cream and I would have to say that this was definitely one of my favorite Christmas presents! 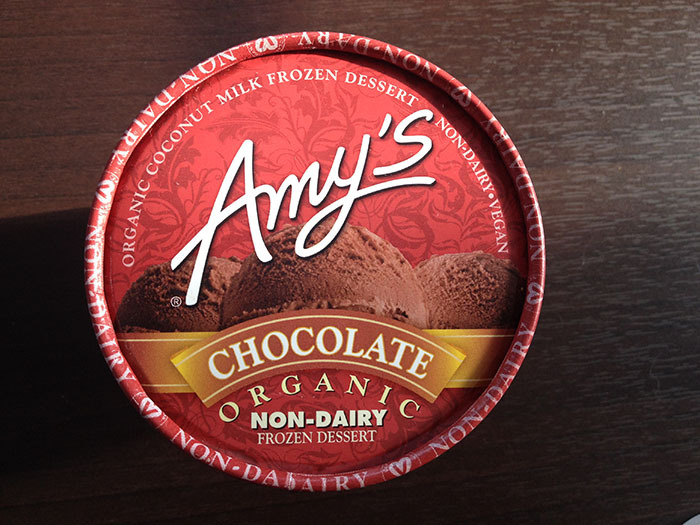 First off, I had no idea that Amy’s even made non-dairy ice cream because I’ve never seen it in stores up here (and we have a ton of their products, but not the ice cream boo hoo). It does say “New” on the container so maybe I’m not that out of the loop! As soon as I saw my present whipped out of the cooler I got all excited and couldn’t wait to try it! There’s also a cool little story on the side of the container about how the ice cream came to be, a total must-read for people who like to read ice cream containers in their spare time (like me). The first thing I noticed was that the color is a really dark brown, and according to the ingredients, it’s made with dark chocolate, so that makes sense! 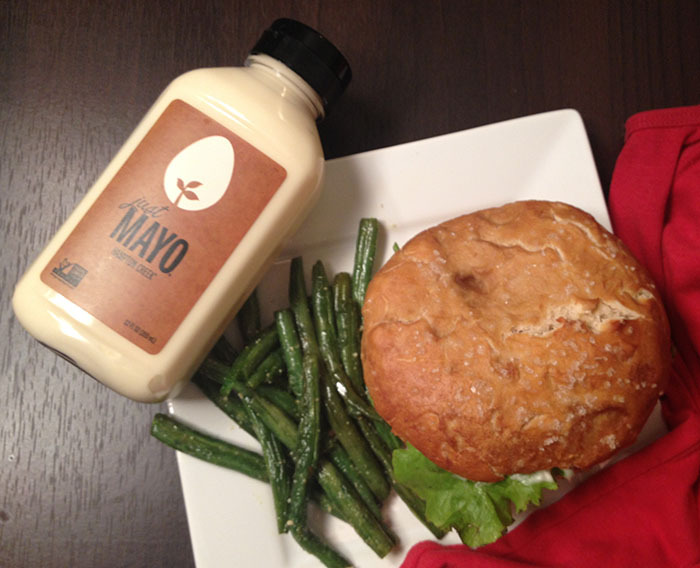 All of the ingredients are organic/non-GMO so that’s a point worth mentioning as well. The first taste I thought it tasted very different from any chocolate vegan ice cream I’ve ever had, it definitely had a unique flavor! Then I took a second bite and I realized it tasted salty to me. 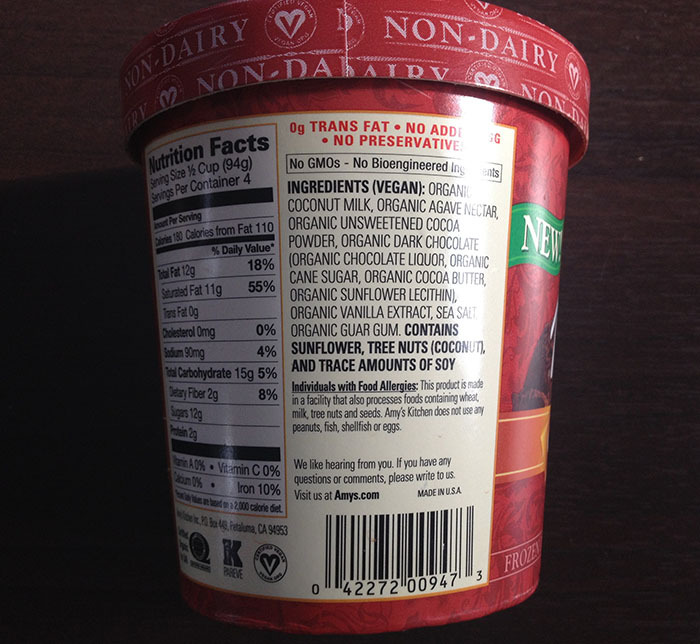 I looked and saw sea salt in the ingredients but I knew that this was common in vegan ice creams. It just never tasted so pronounced to me before. I love dark chocolate with sea salt so you can imagine that this wasn’t a bad thing for me! 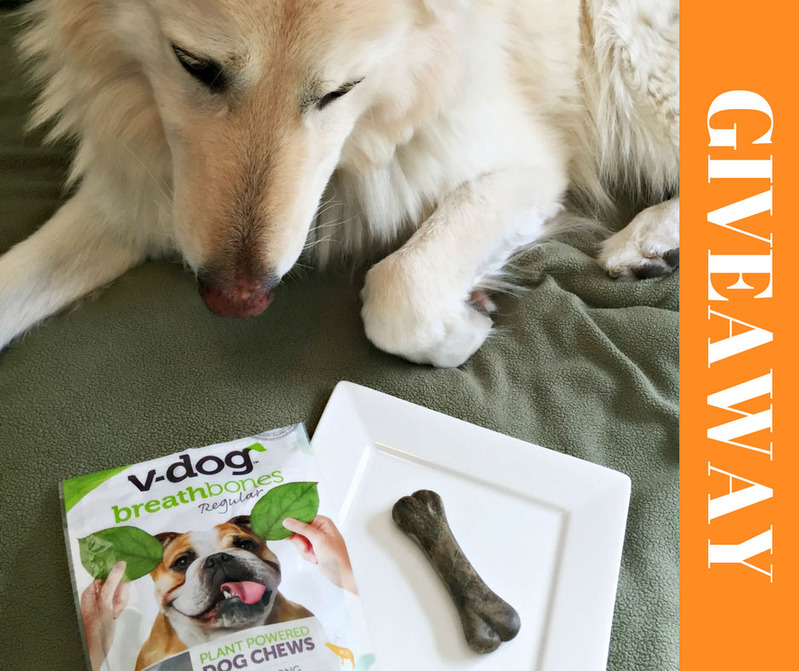 After being surprised by the unexpected flavor of the first few bites, I kept eating it of course and then noticed that it became super addicting. It got better and better the more I ate, almost like there was some secret addictive undisclosed ingredient hiding in there. I must confess I had a little bit of the So Delicious Chocolate Coconut Milk ice cream still in my freezer so I grabbed it to do a quick taste test. The taste difference was insane! They were so different and I really like the chocolate So Delicious but eating it side by side with the Amy’s really made it pale in comparison. 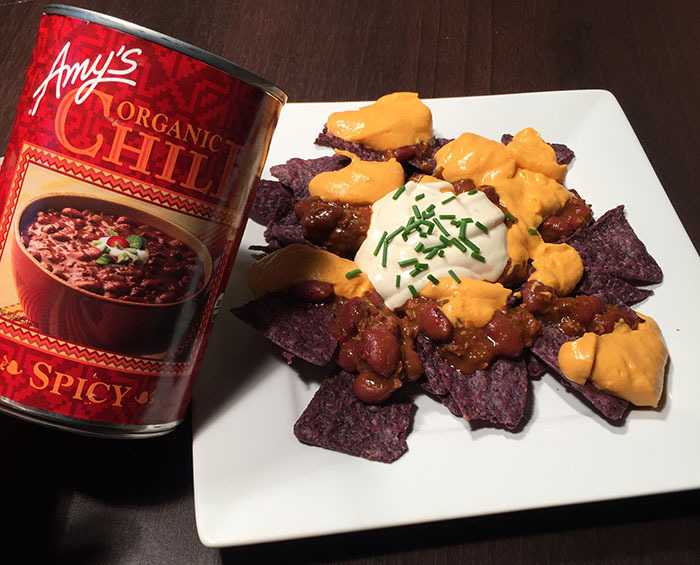 The Amy’s really has a unique flavor and I’m dying to try the other flavor’s they have out (Vanilla, Mint Chocolate Chip, and Mocha Chocolate Chip). 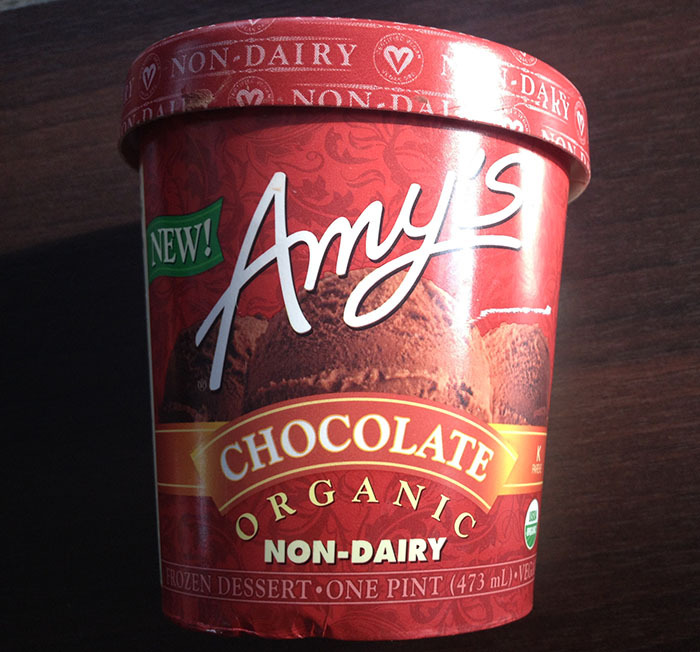 In my expert ice cream opinion (and I’ve only been vegan since July 2013 so I totally remember what dairy ice cream tastes like), if you were to put this Amy’s chocolate coconut milk frozen dessert in a fancy ice cream shop mixed in with the dairy ice creams, no one would have any clue it wasn’t made from cow’s milk. I so wish I could try that experiment! This is truly a vegan ice cream for non-vegans. 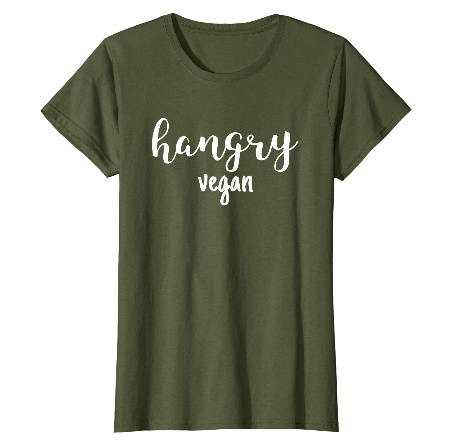 Now I just need to talk my local grocery store into stocking it and then I’ll be able to crack out on it every night, yay! 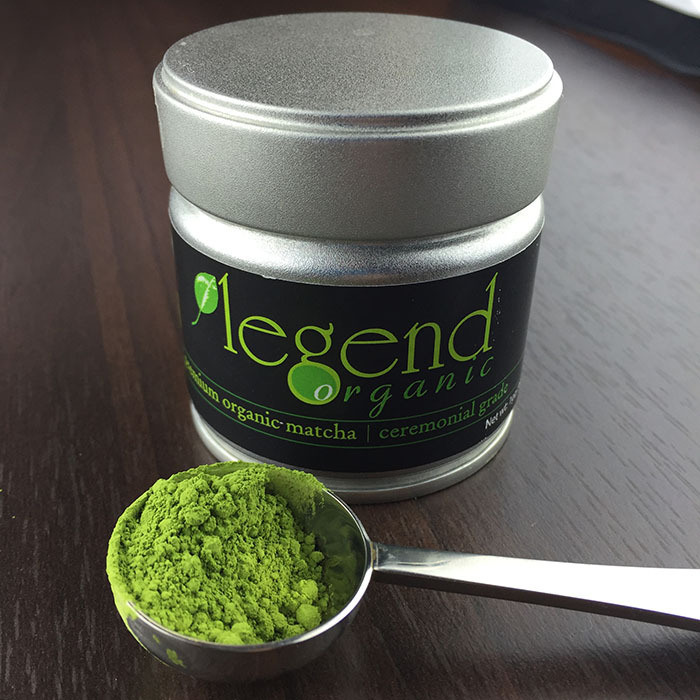 Has anyone else been fortunate enough to try this awesome product? If so, rate it and let us know if you agree with my expert opinion! Tried this as something different from regular ice cream. I liked it. Nice, pleasant taste. Delicious but cross contamination potential! This ice cream was AMAZING. I literally ate the entire pint the first time I tried it and it was so good I don't even feel bad about it. I've bought it a few times before but the last time I purchased it I fear I may have gotten some wheat cross contamination. It was the only processed food I had eaten and can only trace my issues back to this ice cream. Low and behold there is a very small, non-bolded, warning that it's made in a facility with dairy and wheat. Just a heads up to be careful with it! (I would expect the shared facility warning to be just as obvious as the tree nuts and soy warning.) :/ Seriously though, this is the closest to "real" ice cream I've ever tasted... 5 stars if it wasn't made in a facility with wheat and dairy.